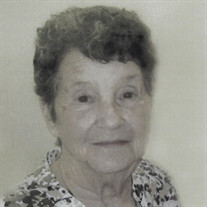 Rosemary Whiteley, age 89, of Port Huron, passed away on February 10, 2019. Private services have taken place. The family of Rosemary Whiteley created this Life Tributes page to make it easy to share your memories.